What Happens After You Reach Your Goal Weight? Home| What Happens After You Reach Your Goal Weight? 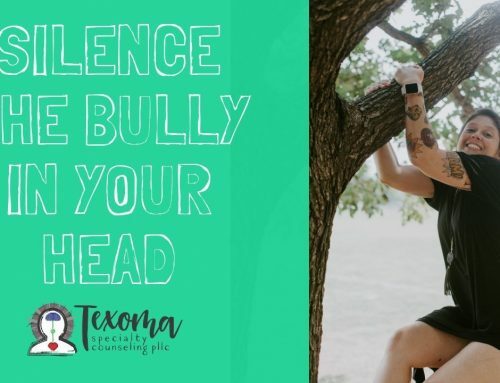 The other day I was searching through Pinterest for some motivational quotes to share with my Teen Self-Esteem Group – enrolling now at www.drstephwellnesssolutions.com/girls-night-teens. I saw a Pin that said, “I’m Determined To Reach My Goal Weight This Year”. It really pissed me off because it implied that something. It implied that achieving a goal weight means you are better. 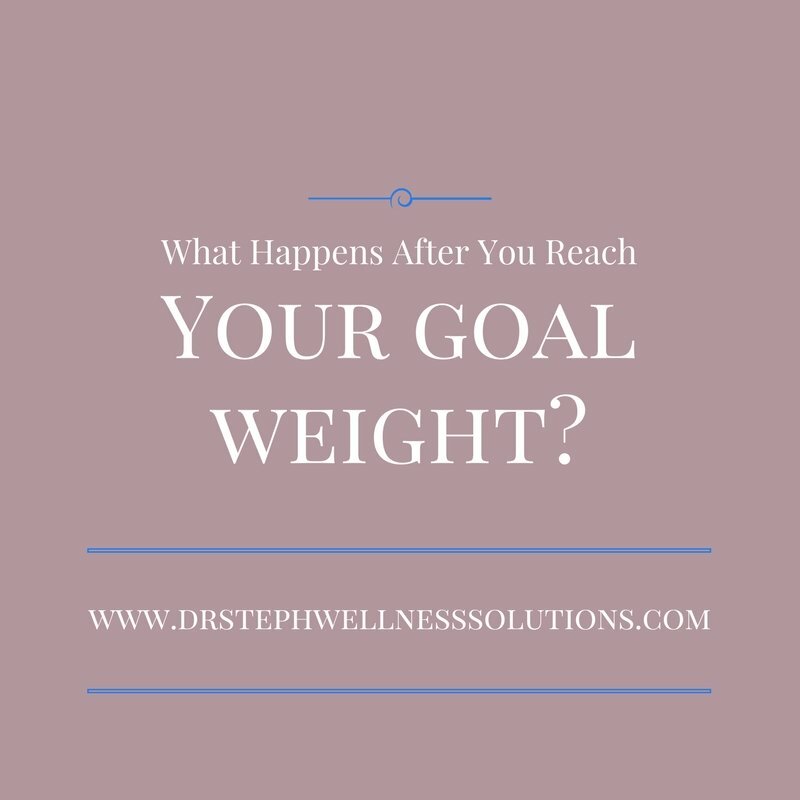 Today I am asking, “What happens after you reach your goal weight”? A lot of the individuals I work with say strive to reach a certain weight. I am not talking about weight loss for health reasons. I am talking about the obsession and strong desire to lose weight to obtain a particular weight. Not being your “goal weight” implies that you are not good enough. You are angry at yourself for not being at your goal. So you work harder and faster to reach this goal. You obsess about this goal weight. If you are like me, or some of the people that I work with, you have an idea that once you reach this goal weight life will be different. You believe you will have more friends, be more attractive, be more successful, and be more popular. You think that once you reach your goal weight you will be better. Write it down. This is your “why”? Why is it so important to be this weight? What will this weight bring you? Now take a step back and think about your life now. Don’t you already have some of these things? Reaching your goal weight will not magically change your life. Achieving this goal will not cause glitter rain, rainbow colored clouds, and unicorns. Pardon my sarcasm but really, how will your life be any different once you are your goal weight? Chances are you have the things you desire now. It is just that you have become focused on your weight and have placed your value in your weight. Look at what gives you value now. Now write those things down. How are you important now? How are you loved and supported? How can you enjoy life and have fun with the body you have now? Weight is literally just a number. But I get it, it is hard to think that way when you feel stuck on your weight and you struggle with accepting and loving yourself. 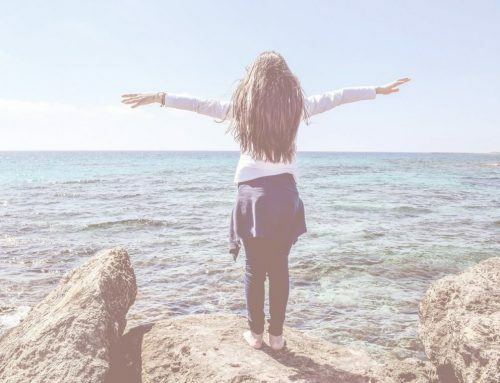 What if you could feel better about yourself just the way you are? What if you could love and accept yourself? How would you enjoy your family and friends more? Would you be more successful and confident at work? Would you sleep better at night? If you are ready to make a change I have a few spots available for counseling. These spots are limited and do not open often. These spots mean that people have gotten better and have completed their counseling journey. Grab your spot now before they go.